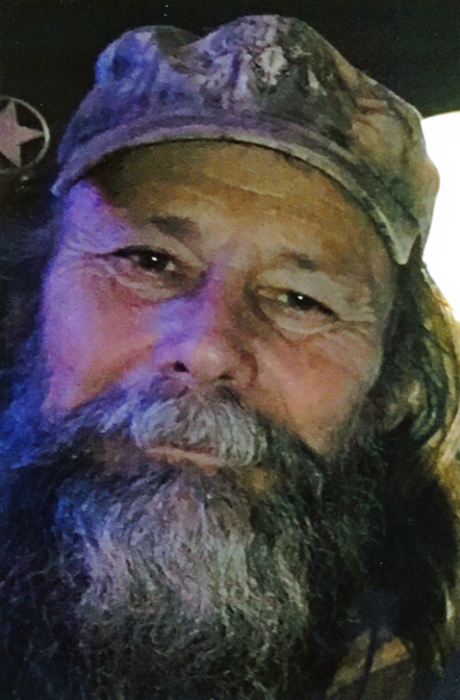 Joel David Via, 63, of Dover, AR, died Wednesday, January 16, 2019 at Saint Mary's Regional Medical Center in Russellville. A son of Tommy and Marlene (Martin) Posey, he was born February 16, 1955, in Gary, IN. He married Gracie Louise (McMinn) Via, on May 4, 1990, at Dover. Joel worked more than 40 years as a self-employed equipment contractor in the poultry industry. He worshipped among the non- denominational faith community and enjoyed hunting, fishing and spending time with his family. Joel was preceded in death by his parents; his sister, Brenda Via; a daughter, Beverly Clayton; and a granddaughter, Kala Clayton. He is survived by his wife of 28 years, Gracie; two sons, Carl Chisum (Donna) of Dover, and Richard Via of Ola; two daughters, Donna Branch (David) of Witt Springs, and Rachel Honeycutt (Terry) of Dover; a brother, Frank Via of Belleville; seven grandchildren; and nine great grandchildren. Funeral service will be held at 2:00PM, Monday, January 21, 2019, at Humphrey Chapel. Rev. Mike Chisum will officiate. Burial will be at Brock Cemetery in Victor by Humphrey Funeral Service. Visitation will be 3:00 to 5:00 pm, on Sunday, at the funeral home. Internet obituary and on-line guest book are available at www.humphreyfuneral.com.